some time and been saving for it for a while now. 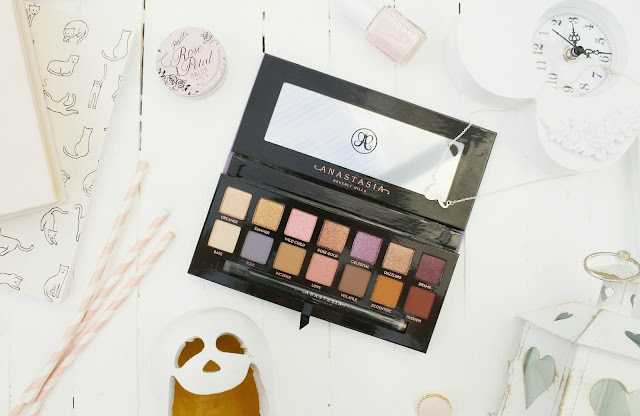 I've never owned - or held - anything by ABH before and believe me when I say it's the hardest thing to give away haha, it's so shiny, pristine and pretty. It's perfect for autumn, all the cool, dusky, sunset shades, the pretty and dreamy jewel and leaf toned shimmers. It's ethereal and whimsical with after dark and dusky shades, the perfect palette to take in to the winter months. There are fourteen unique shades, the top row shimmers and the bottom row mattes. 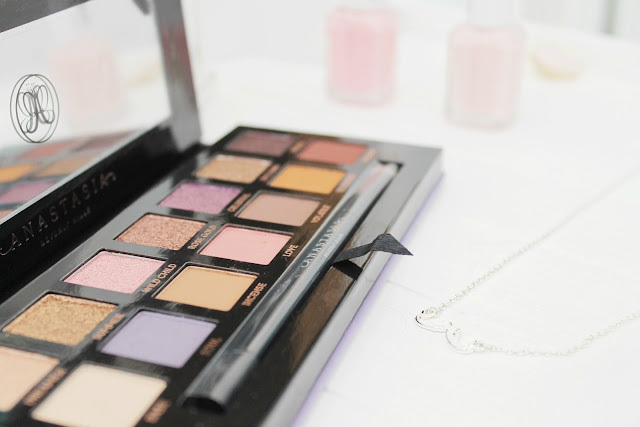 It looks like an absolutely gorgeous palette :) I love the colours! 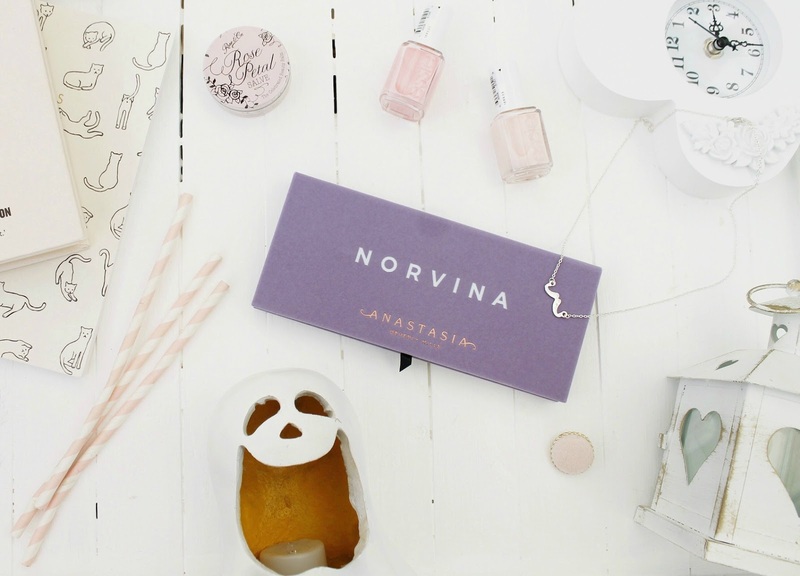 That looks like such a stunning palette! Wow, this is such a gorgeous giveaway Elizabeth! 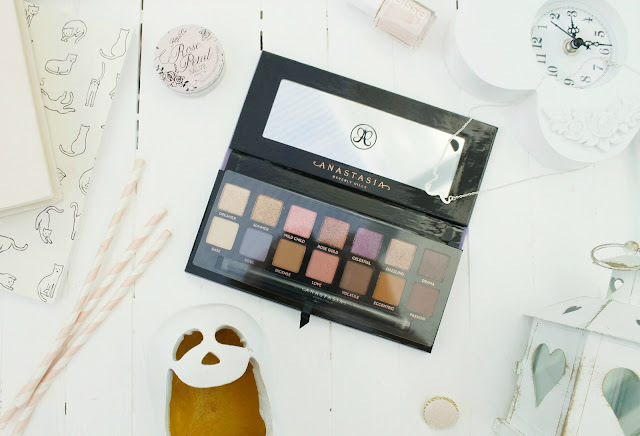 How generous of you to have one of your readers win this palette. I have entered! Such a gorgeous palette and an amazing giveaway <3 !!! Your space is so so beautiful. I love all of the white and soft colours. It looks elegant, romantic, and still inviting best online news in india the universal post is creating and curating stories, research to take you to the real facts truth behind every step, every statement given by so called - Pseudo Intellectuals who think India is intolerant. Join us in our journey and we promise you to clear your thoughts and you will celebrate Independence Day every day in India.